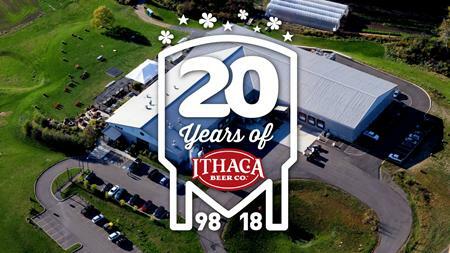 Ithaca Beer is turning 20! 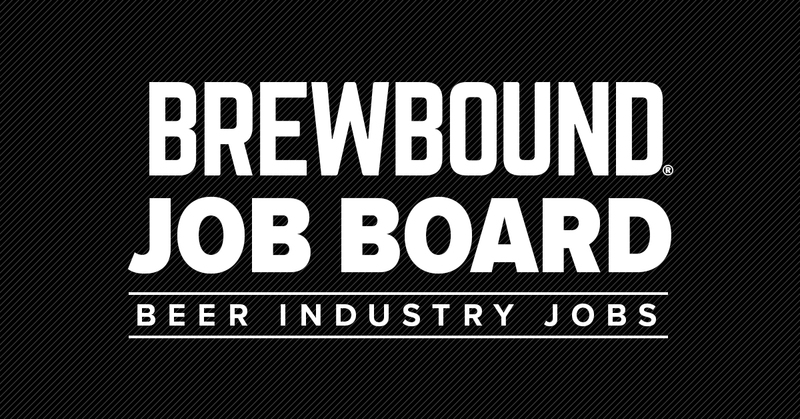 Come celebrate this milestone, Tuesday, Dec. 4 at the Brewery. Rare library beers will be available, this will be an event not to miss! Beer and food menu will be announced here, stay tuned for details. Must be 21+ to attend.